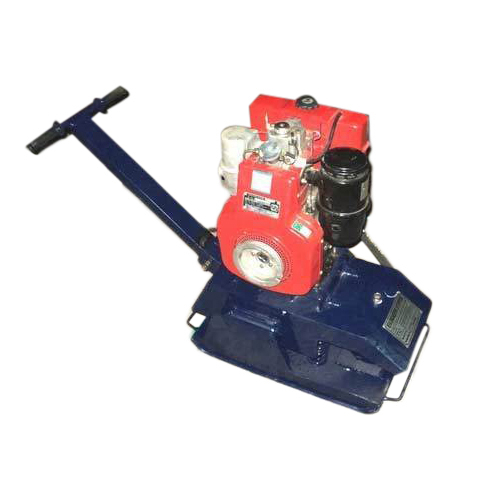 Backed up by our rich expertise and experience, we also fabricate and supply Plate Compactor/Earth Rammers, a precision engineered equipment used for quick and perfect soil compaction. It is universally applicable for all compaction works upto 500 mm" compaction depth. This excellent system is suitable for all types of soils and sub-grades as well as earth, gravel, chips, dry concrete, bituminous coarse base, plinth fillings, embankments and foundations. Easy operation & less maintenance cost. High working speed at low cost.